It's amazing how adaptable this template has been. 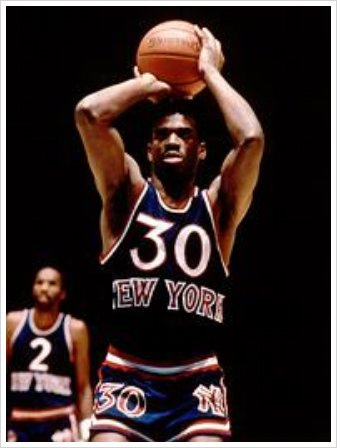 They melded it with a charcoal scheme, the 70's Nets template, and the Biggie sweater to great effect. Even this looked interesting despite sleeves being universally a bad idea. 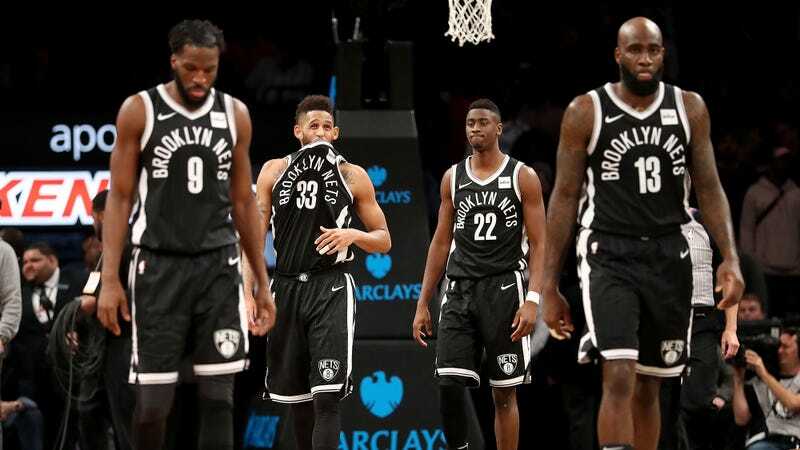 My only real complaint with the Brooklyn Nets is that horrible narrow number font. It looks bad! And doesn't speak to the local vernacular the way the rest of the outfit does. Absolutely. 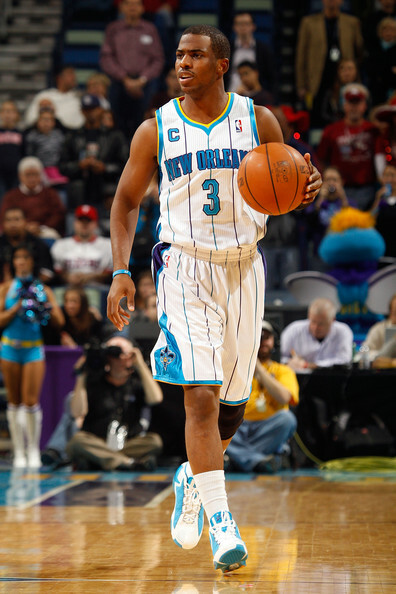 Between the team's on-court mediocrity and their stint playing in OKC due to Katrina, these got overlooked, but I think they did a fantastic job of taking the very solid Hornets identity and adapting it to New Orleans. 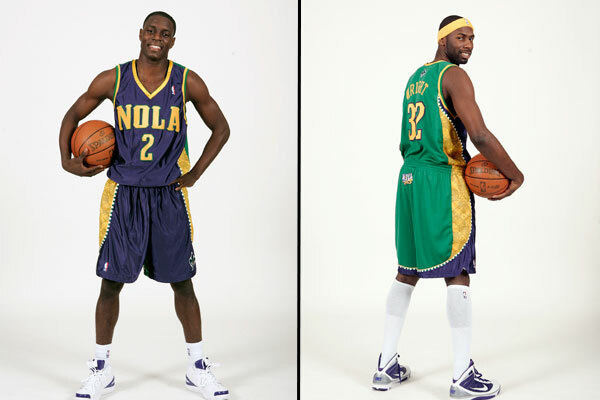 I'd even argue that these are more New Orleans-looking than the Pelicans' threads. 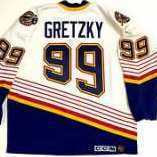 I actually really like the current Hawks, especially the white jersey. Really grew on me. 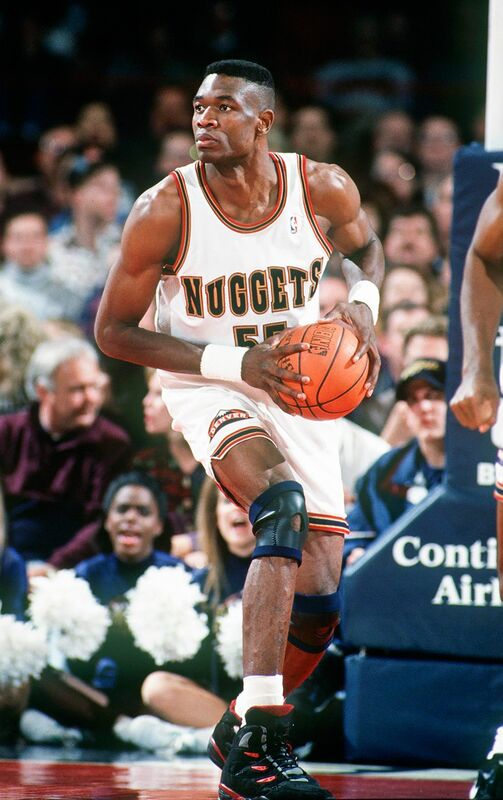 Those jerseys always looked like NBA: 1994 Eddie Bauer edition to me. 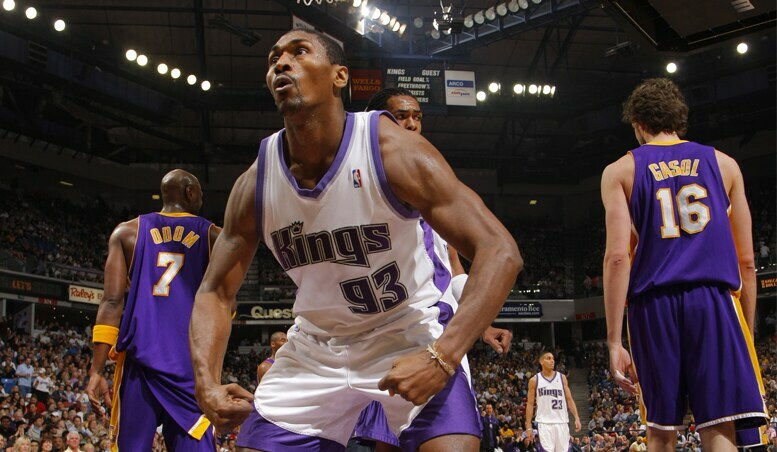 These never really got any credit. It's a 1996 aesthetic for sure, and would never come back today. But I think it's aged well. 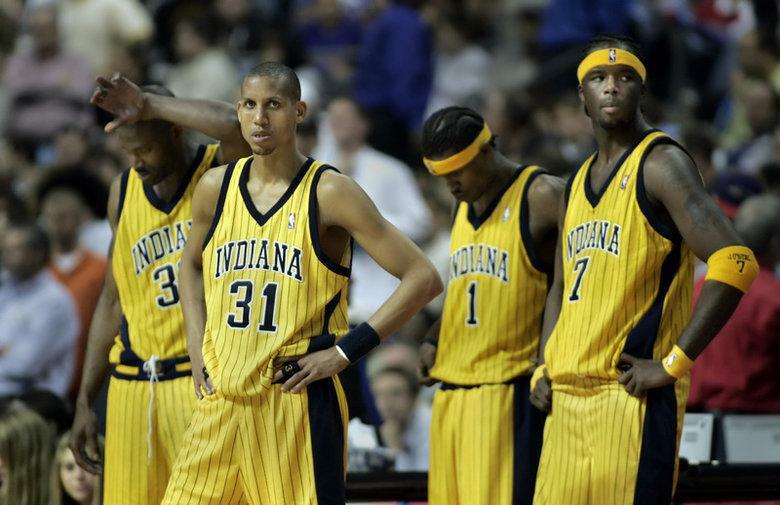 What a Big Three that never was. 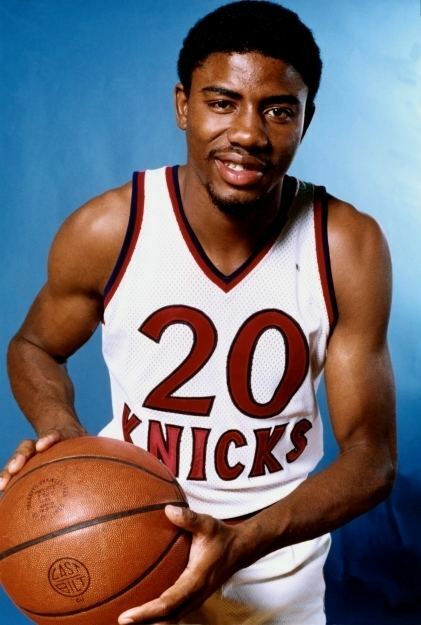 I always loved the simplicity of the Knicks white jersey pre-black. 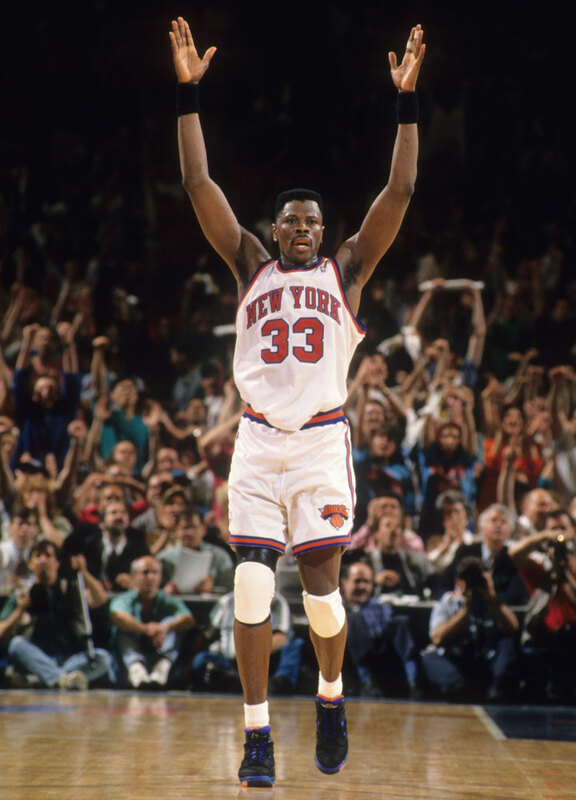 The Knicks are gonna start a new era soon. 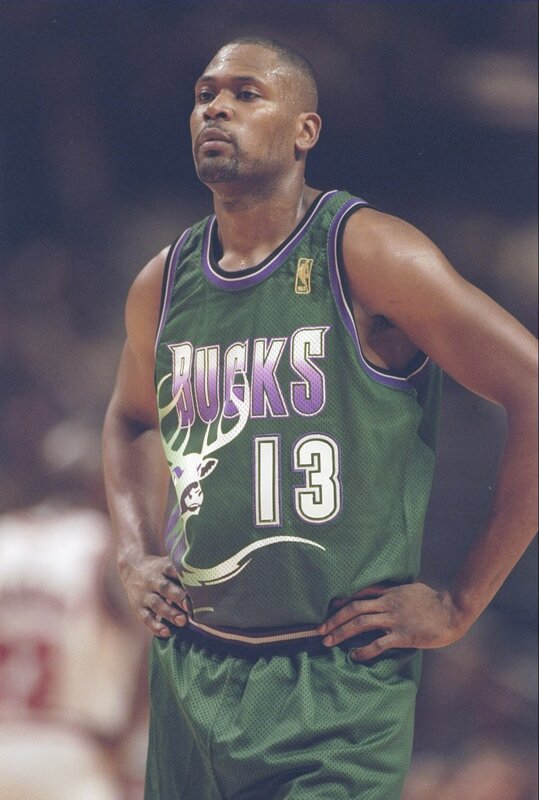 They should kick it off with the return of the championship era jerseys. 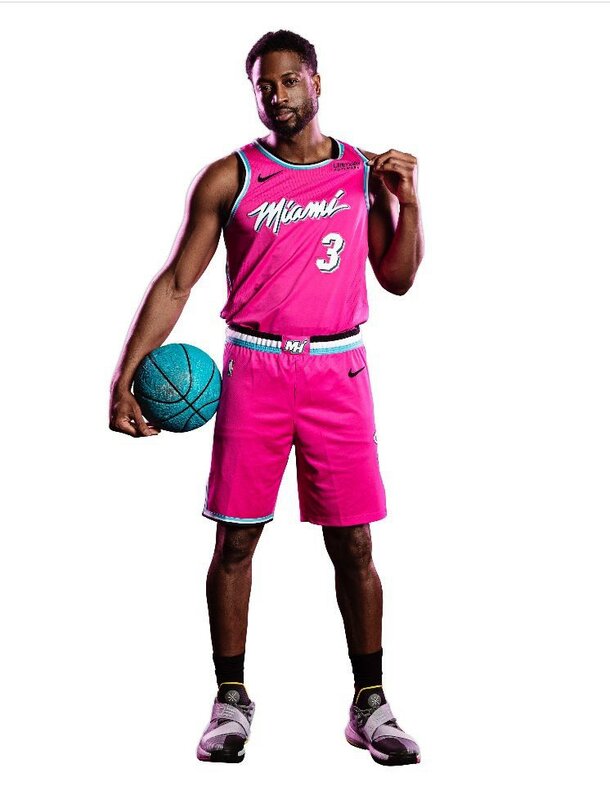 Now, this is the one post-move Nets uniform that I can get behind. 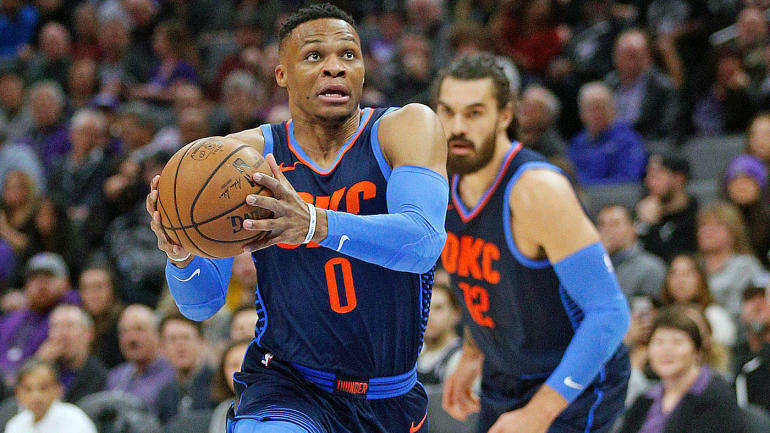 What's more, sleeves are not a universally bad idea, as this Nets uniform was not even the best sleeved uniform in the league. 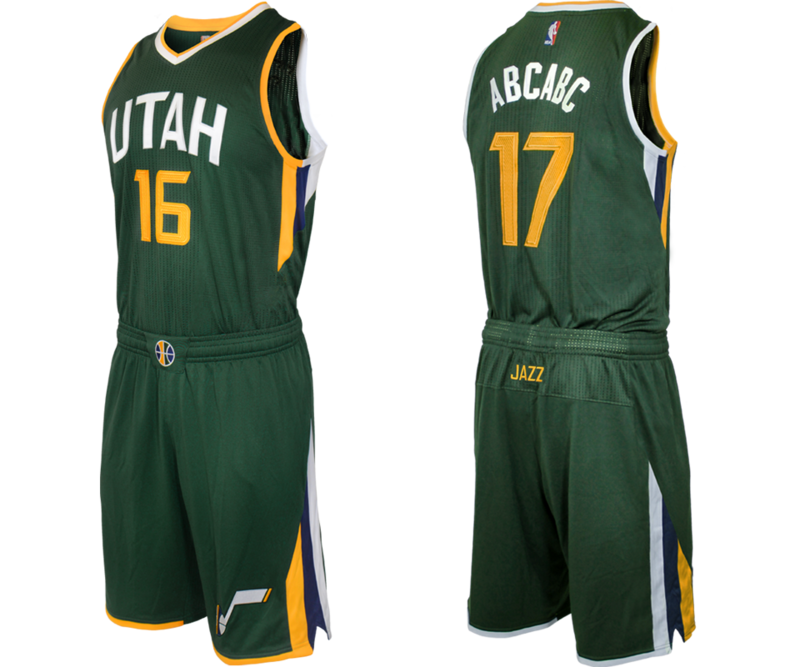 Three cheers for that Jazz jersey. In a weird way if forms a basis for the preset Jazz set. Which is also underrated. 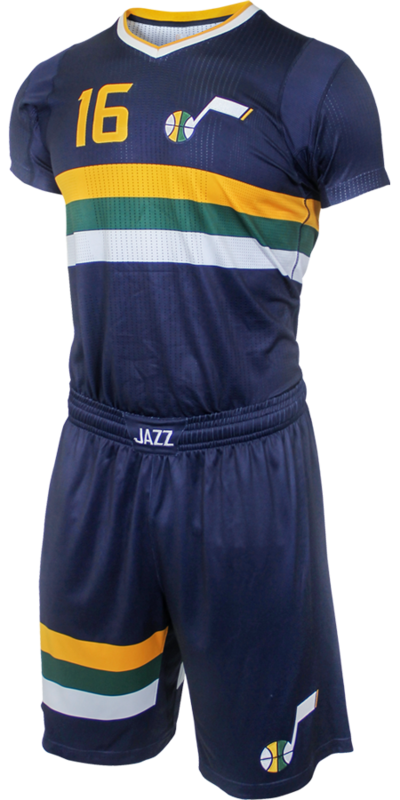 Oh yeah, the current Jazz set is great -- I would say, though, that the alternates have gone wayward in the Nike era; two in shades of gold-ish and both are too weird for me. 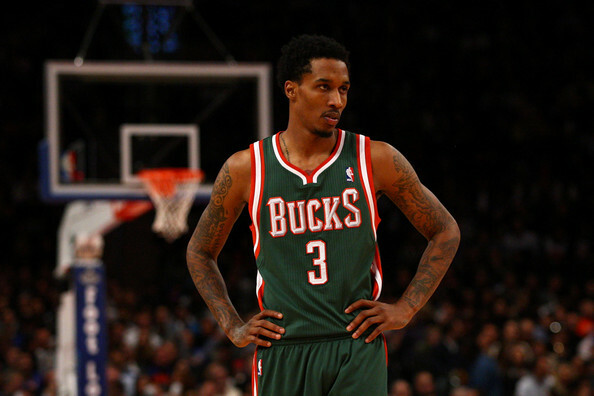 The Knicks are gonna start a new era soon. 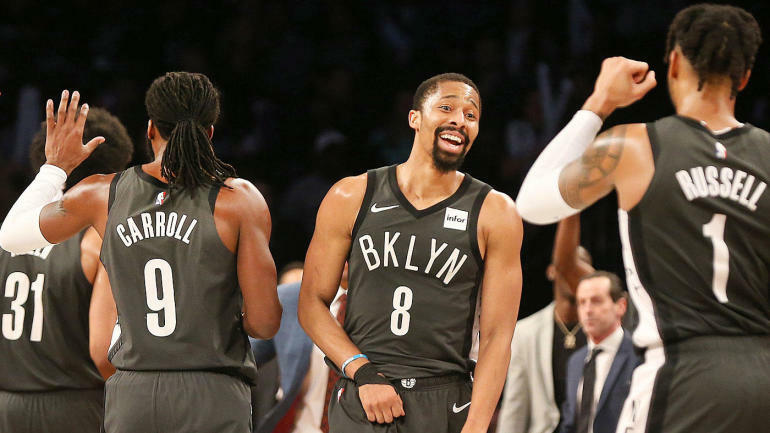 James Dolan is leaving Knicks? Major thumbs down from me.